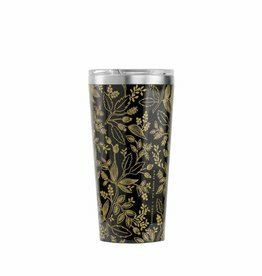 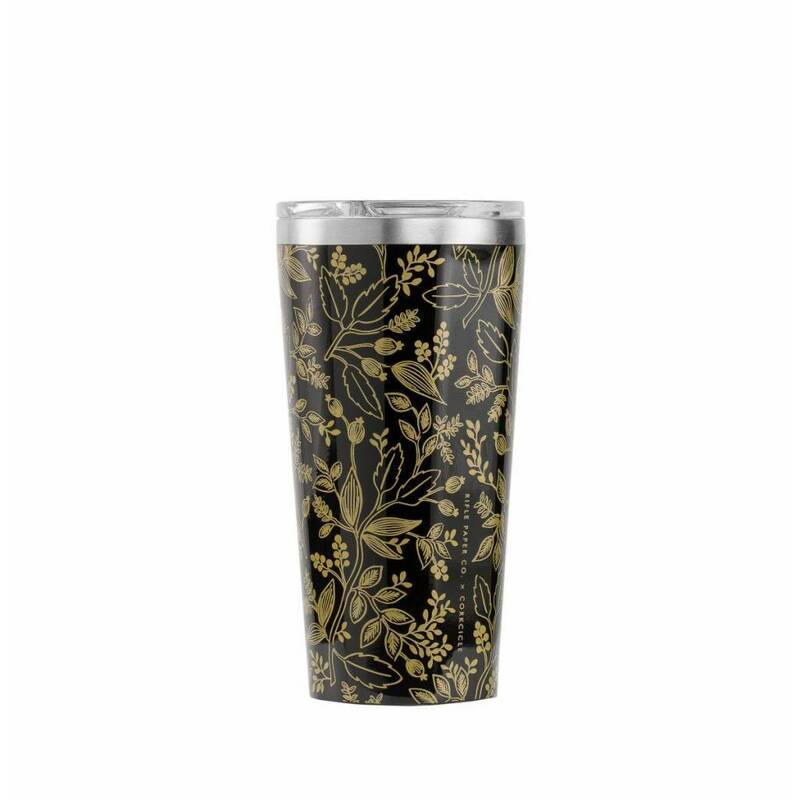 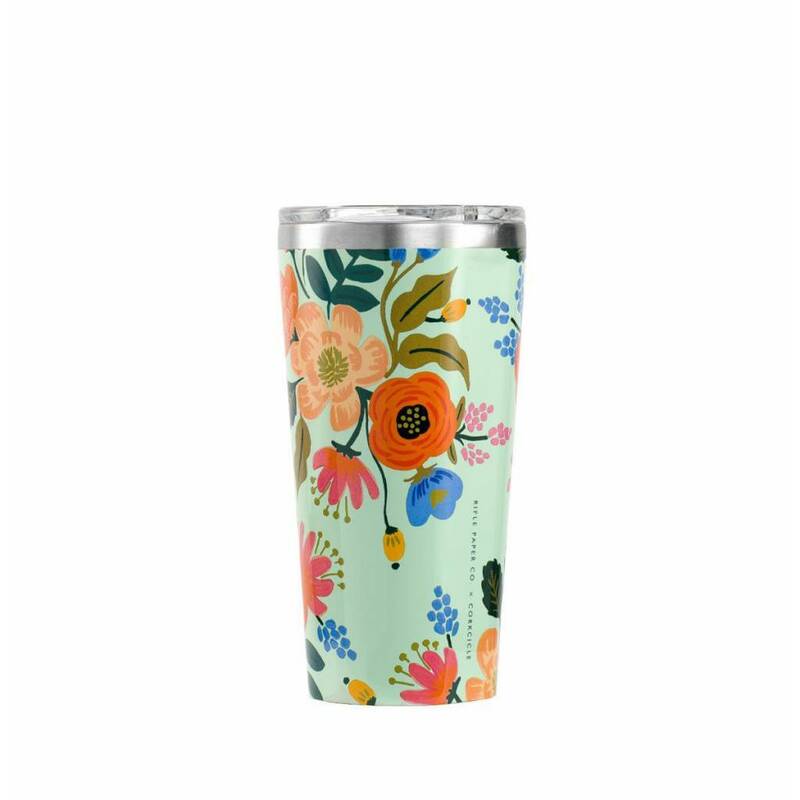 Enjoy your favorite cold or hot drink anytime, anywhere. 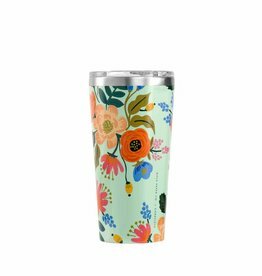 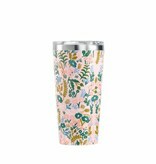 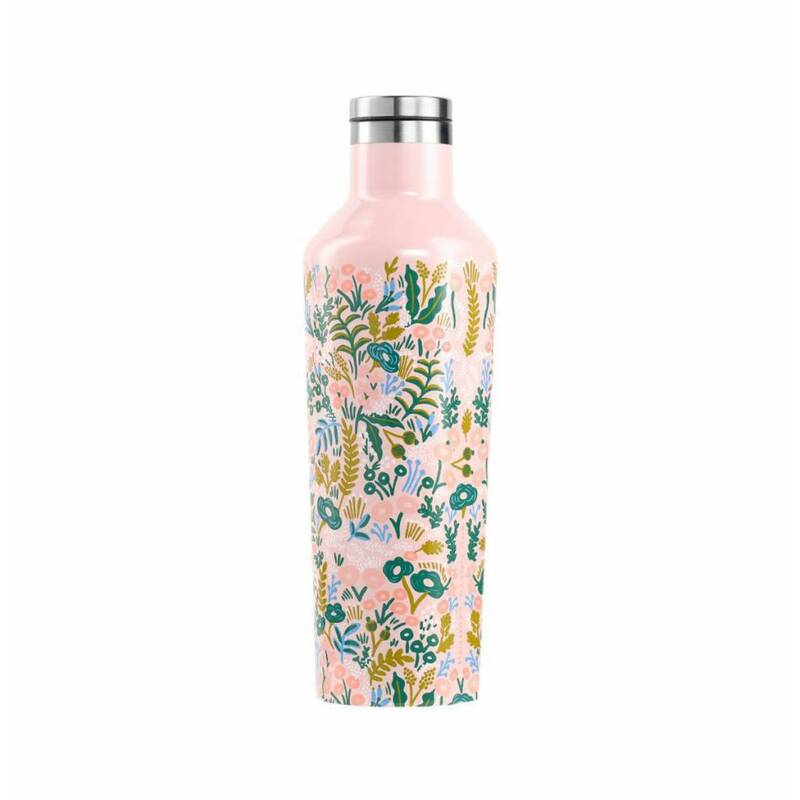 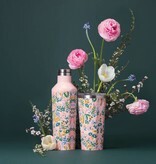 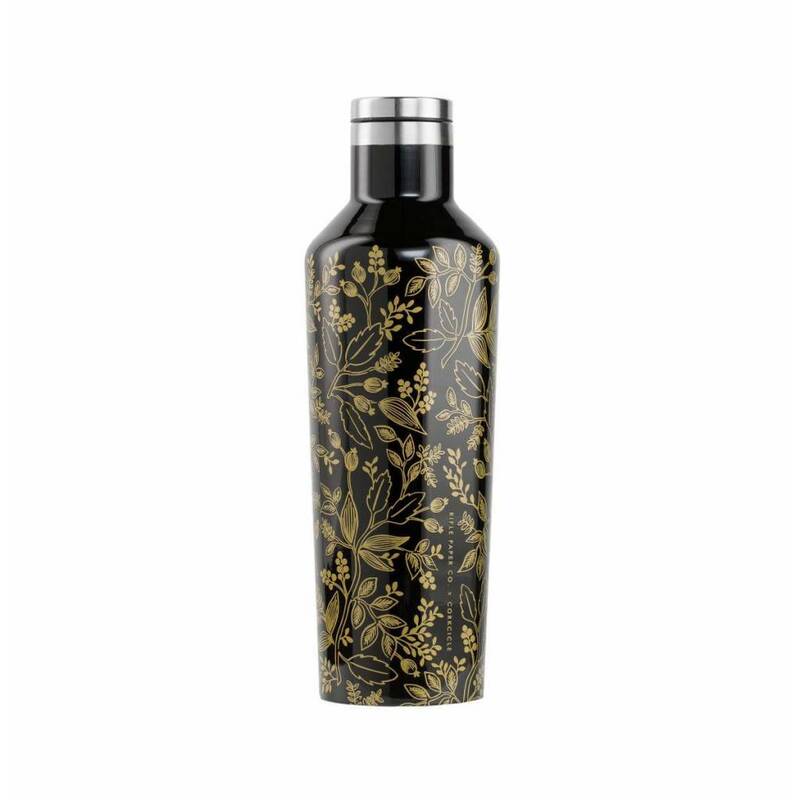 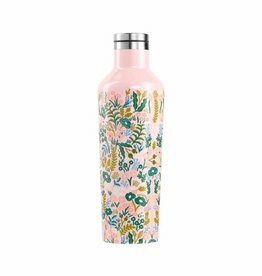 Rifle Paper Co. teamed up with Corkcicle to bring beautiful florals to a collection of canteens and tumblers. 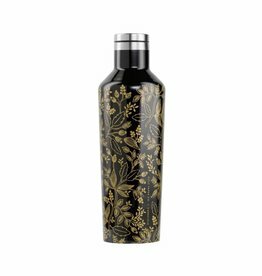 Corkcicle’s tumblers are known for keeping your drink cold for up to 9 hours (longer if you add ice), or hot for up to 3 hours. 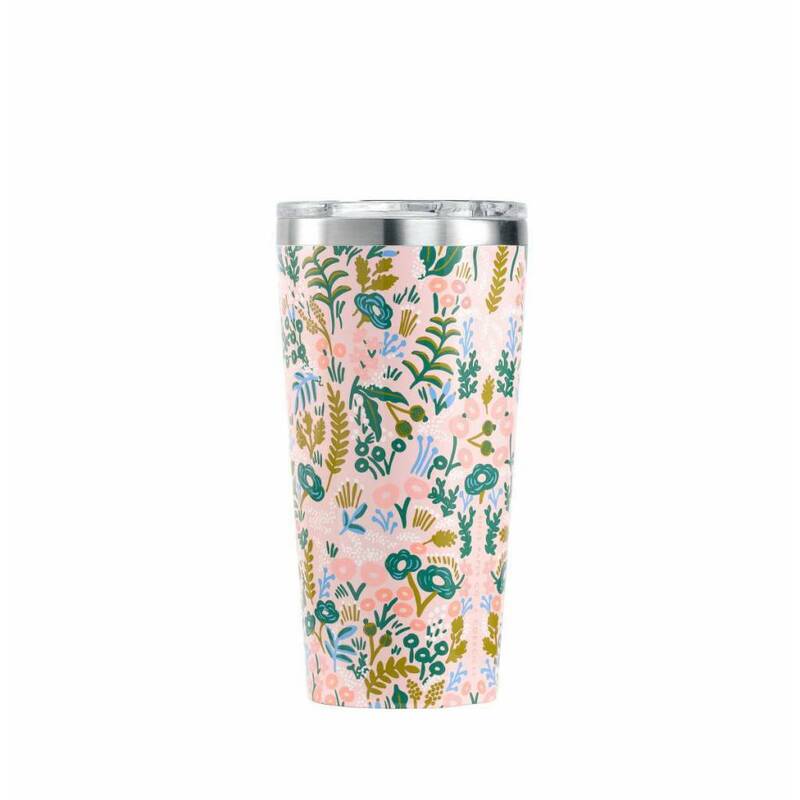 They’re great for your morning coffee, smoothie, or lemonade at the beach.